In order to meet your expectations, TME has extended its offer with 3x2,5mm connection leads 2 in PCV insulation. Leads are manufactured from a Uni-Schuko plug (CEE 7/7 (E/F)) with the IP rating of 44 and cable H05VV-F with the conductor’s intersection of 2,5mm2, which allows long-term load of a cable with current of 16A. 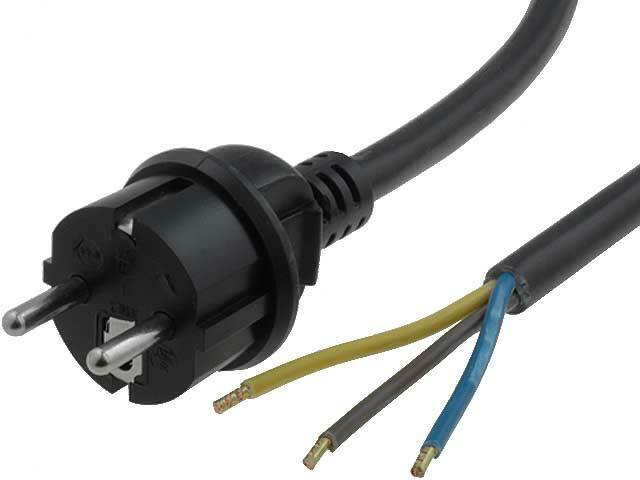 Leads have been designed for high-power electrical equipment connections.